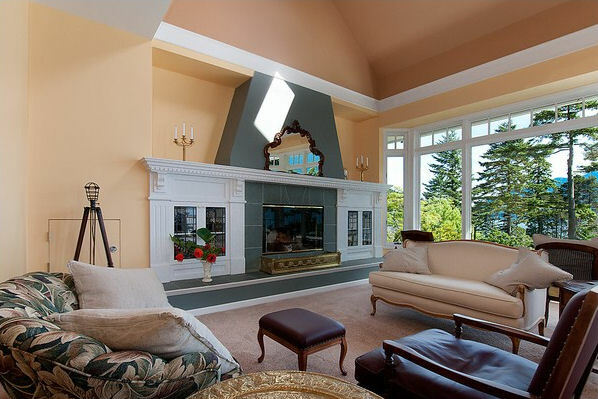 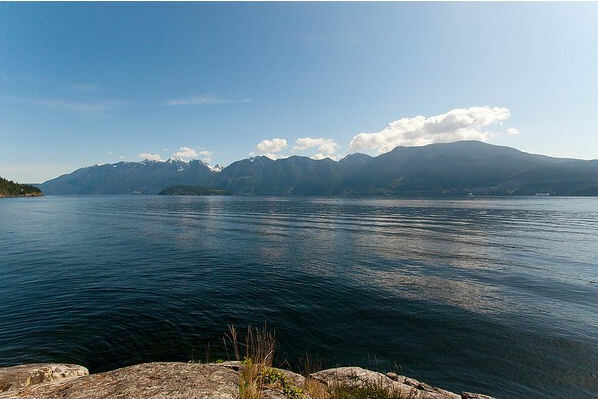 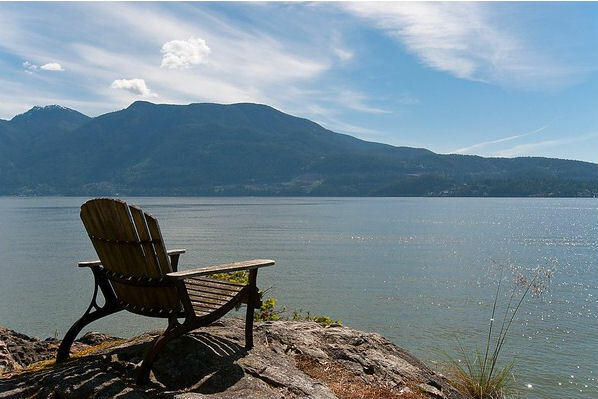 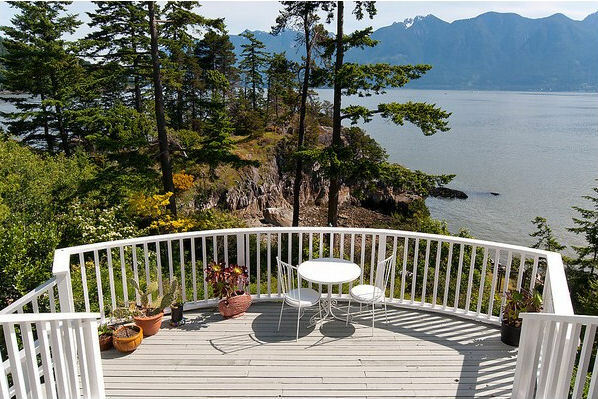 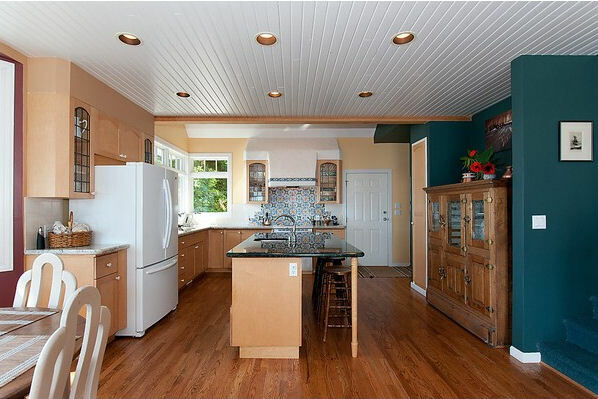 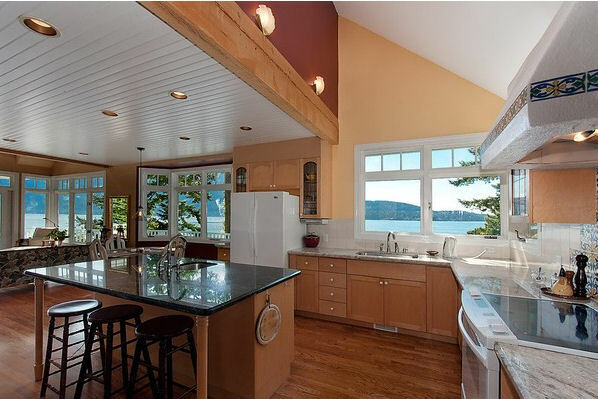 Exceptional WATERFRONT home offered for sale. 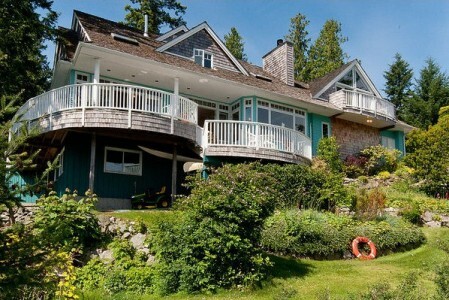 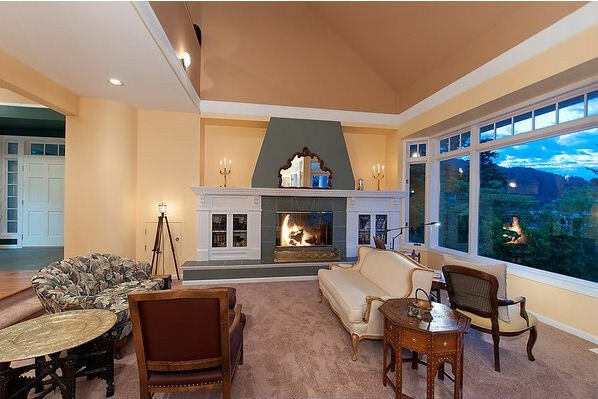 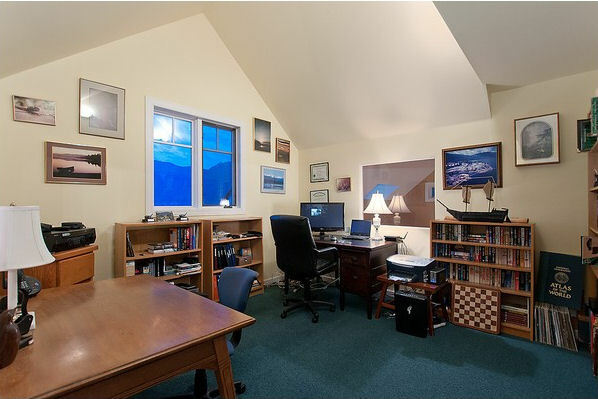 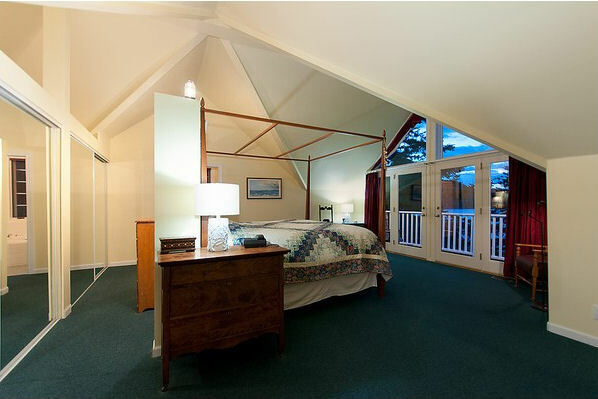 A very private and special location with unsurpassed views and privacy. 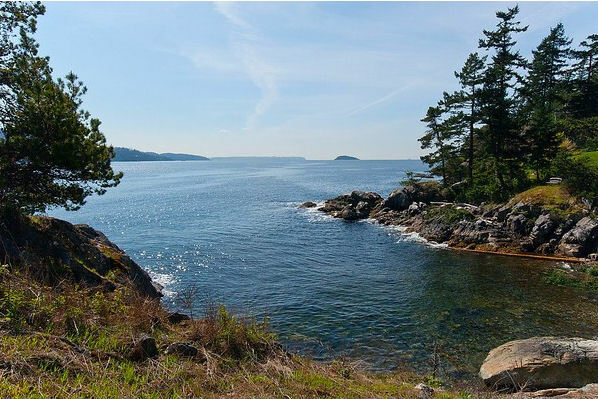 The lot is 1.18 acres in size plus an extra bonus of Miller Point for the use of you and only 3 other properties. Easy access to the little swimming cove and beach. 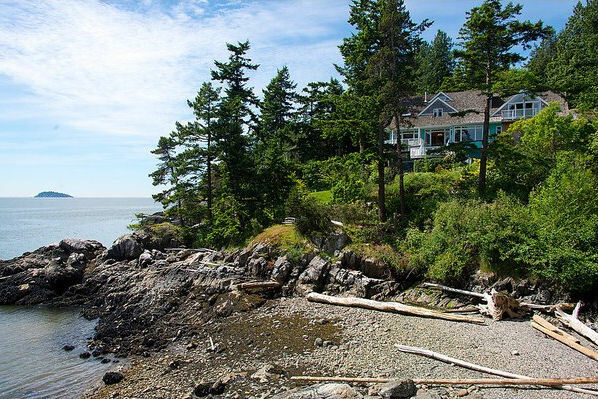 The property is fenced to keep out the deer because the grounds are immaculate with gardens and pathways leading to viewing points along the coastline. 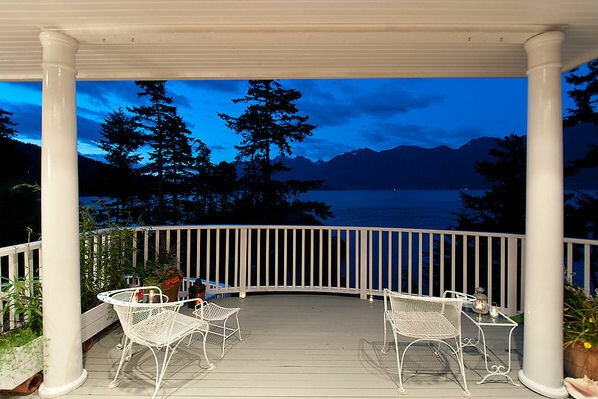 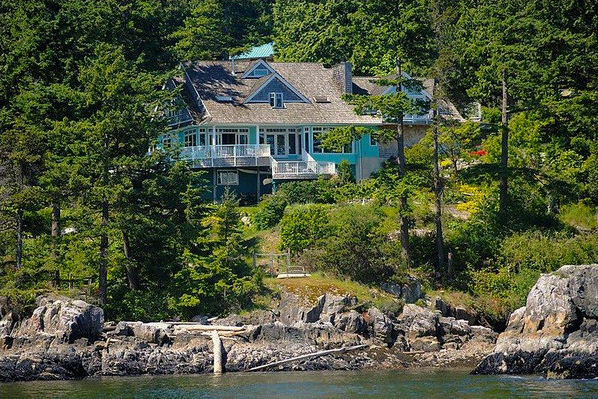 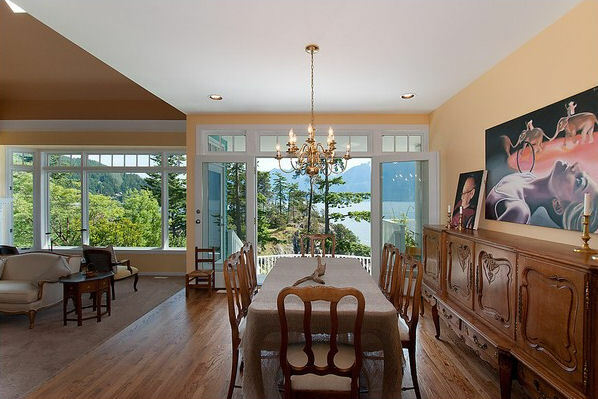 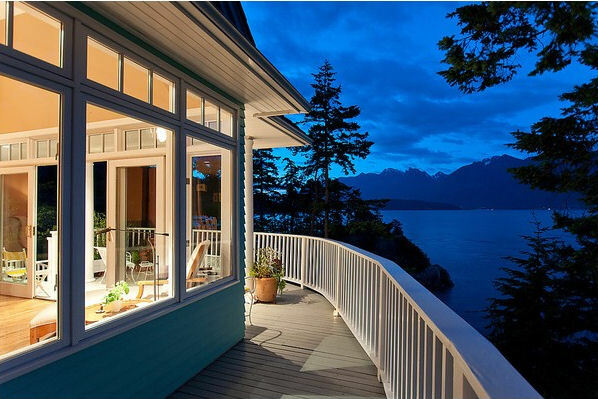 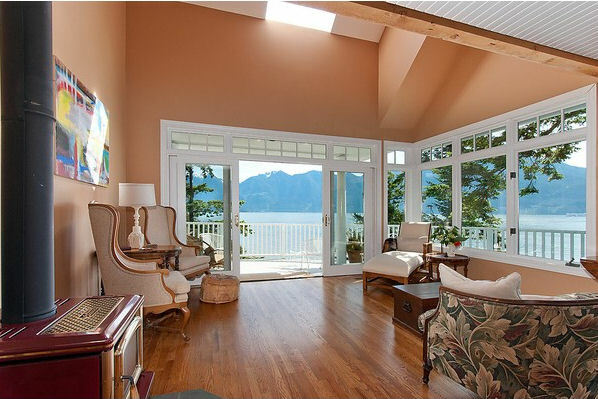 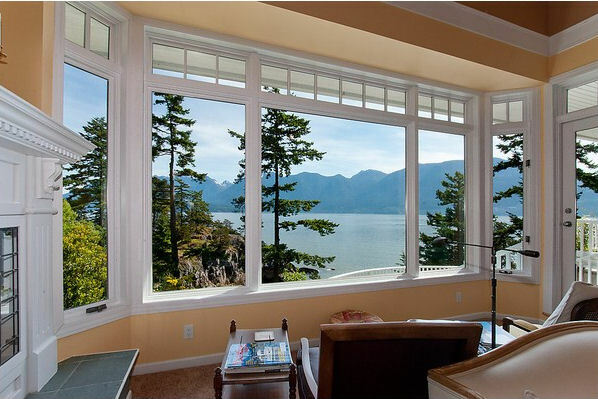 The grand entrance to the home is covered and opens through to the main floor with expansive views of the ocean, islands and the mountain peaks along the Squamish Highway. 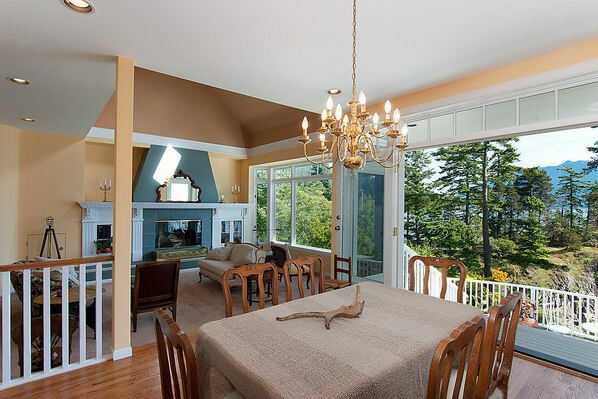 Spacious rooms; tall windows to enhance the views; open plan kitchen and family room leading out to the wrap around sundeck.